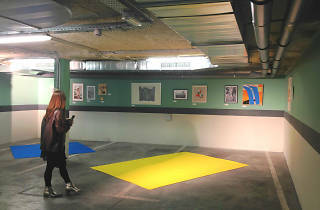 The four floors of the One Shot 23 hotel's car park will be turned into an art gallery for three days. 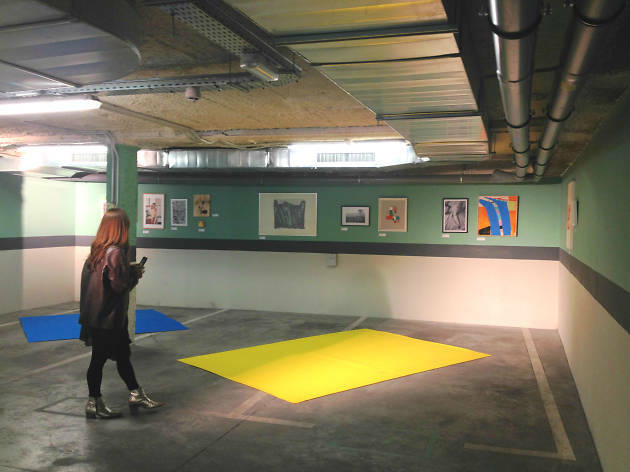 Some 50 emerging artists will exhibit their works in various disciplines in this unconventional space. 'Lacolect', as the new exhibition project is called, will also serve to promote relationships between the participating artists, media partners and the public, who can acquire works by these artists directly without intermediaries. It's an opportunity to enjoy firsthand some of these daring and never-before-seen creations by young artists in a different kind of environment.